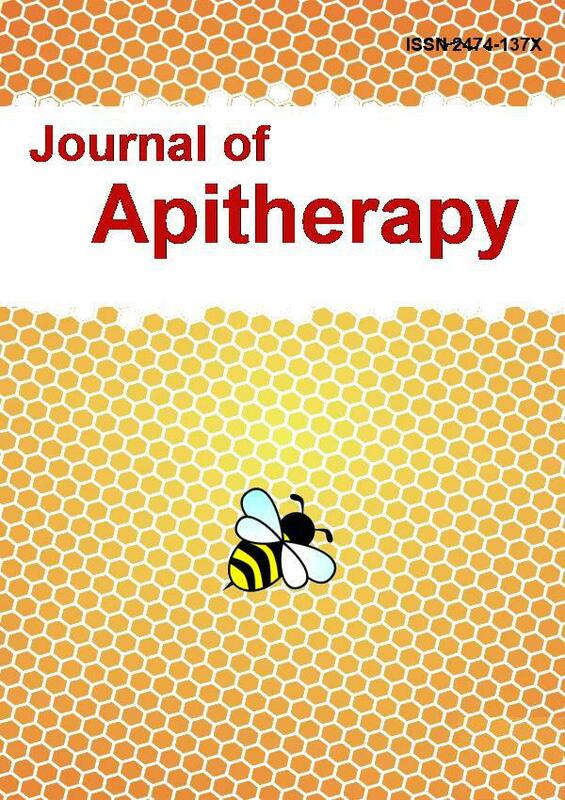 Aim: To identify the various recommendations in various books on apitherapy and compare these to other methods from alternative and complementary medicine in order to determine whether apitherapy is the treatment of choice for patients with primary dysmenorrhoea. Methods: Books were identified and analysed and recommendations were summarised. Afterwards, a literature search was performed regarding the evidence of bee products and dysmenorrhoea. Then, the recommendations from alternative and complementary medicines were compared to the results of the first analysis. Results: In total, 27 out of 70 books on apitherapy recommended bee products for primary dysmenorrhoea. In these 27 books, 15 different recommendations were found. However, only the recommendations of one author matched the current evidence which shows that royal jelly and honey are able to improve primary dysmenorrhoea. Comparison to other methods from alternative and complementary medicine showed that evidence of some methods is much better than the evidence for apitherapy, meaning that apitherapy may not be considered the treatment of choice. Conclusion: Treatment recommendations of apitherapy are contradictory, inconsistent and mostly not evidence-based. If the Apimondia, the International Federation of Beekeepers' Associations, really wants to promote scientifically sound information, they should consider including scientists on the board of the committee on apitherapy who do not promote unproven methods.